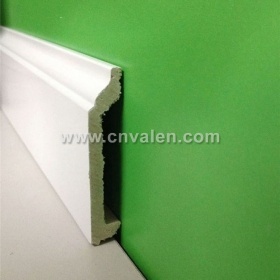 paintable, waterproof, Anit-moth, light weight,easy to install, favorable price, first class quality! 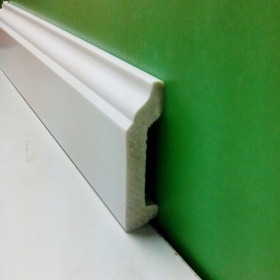 We are specialized manufacturer of extruded polystyrene mouldings. 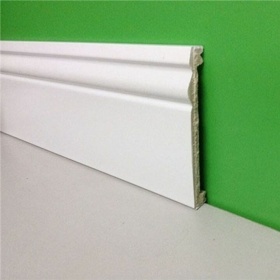 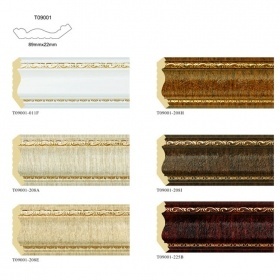 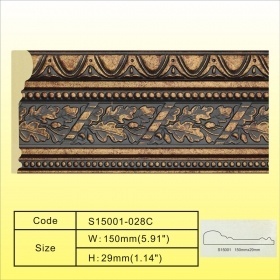 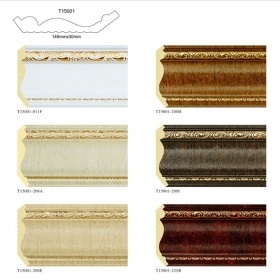 Our product range include interior decorative mouldings such as baseboard, architraves, door and window surrounds... and mouldings for picture frame, mirror frame, photo frame. 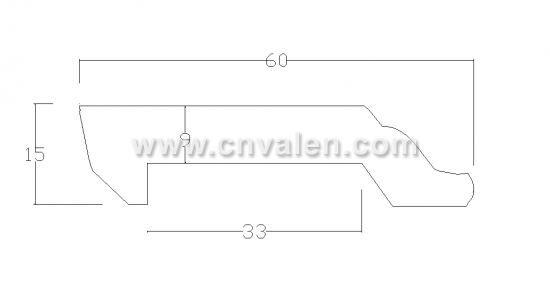 All the products are designed by ourself, and we also provide customer-made products. 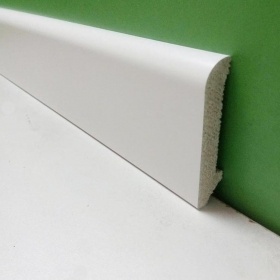 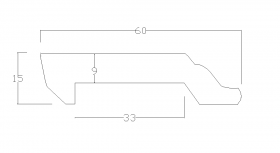 PS moulding is an ideal medium to base the lightweight moulding upon due to the fact that it is a non-biodegradable substance and that it does not absorb moisture, most of all it is much more cost saving than other materials. Packing	:45pcs/ctn, PE film wrapped,carton box package.